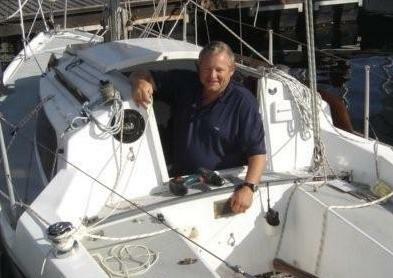 Owner/Skipper is a Hout Bay local, who has owned the boat only a few months. He was not hurt and managed to beach the yacht without much damage on the sand - somehow clearing a good number of rocks. I am not sure what the circumstances were for this mishap but glad he is ok. The yacht - one of the older Flamenca 25s, was en route from Hout Bay to Simonstown.